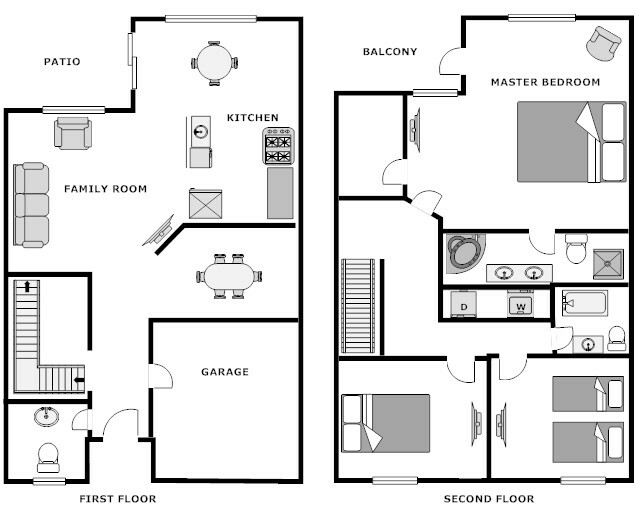 Great floorplan features fully applianced kitchen with all utensils just like you were home. Cable TV's hang on the walls throughout with built in DVD players. 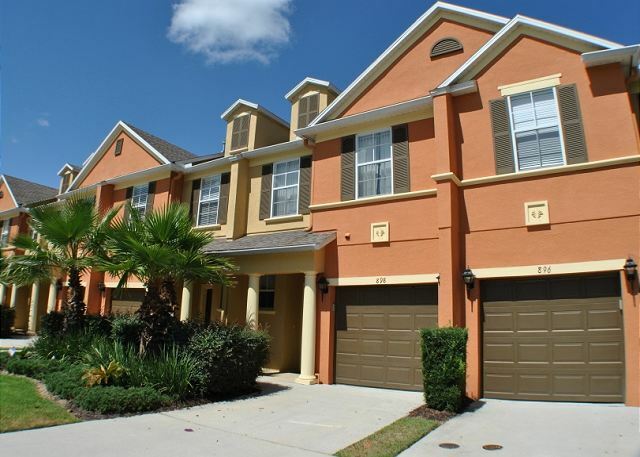 A gorgeous townhome and a fantastic rate will provide a memorable stay during your trip to Orlando. Pack up the golf clubs and come on down for some of the best rounds of golf that Orlando has to offer! Upstairs you will find a spacious master suite with plush king bed, cable TV, desk and attached bathroom with garden tub. Off this bedroom is a sitting porch with a view of one of Reunion's golf courses! Down the hall you will find a queen bedroom with cable TV and bunk beds with a trundle that sleeps 3 with cable TV. A Laundry room conveniently located near the bedrooms and an additional full bathroom. First Floor has two sitting areas, breakfast nook, ping pong and fully equipped kitchen with granite and stainless throughout. This home has membership privileges for those wanting to use all the Reunion offers, keep in mind fees apply. 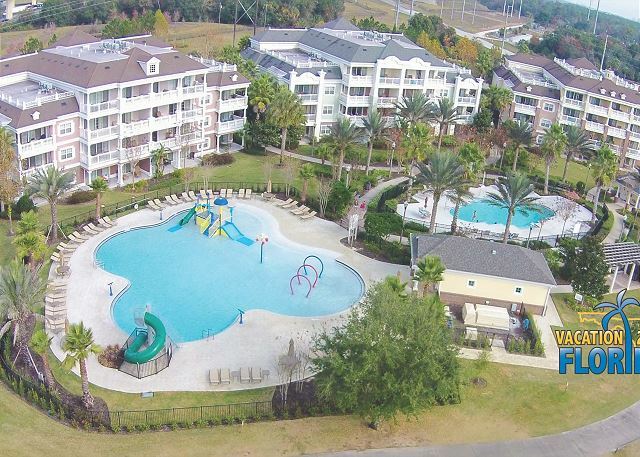 Reunion Resort has so many amenities, restaurants galore and beautiful swimming pools spread throughout, there's even one a the roof of the hotel! Don't forget to get a photo of this stunning view before you depart! 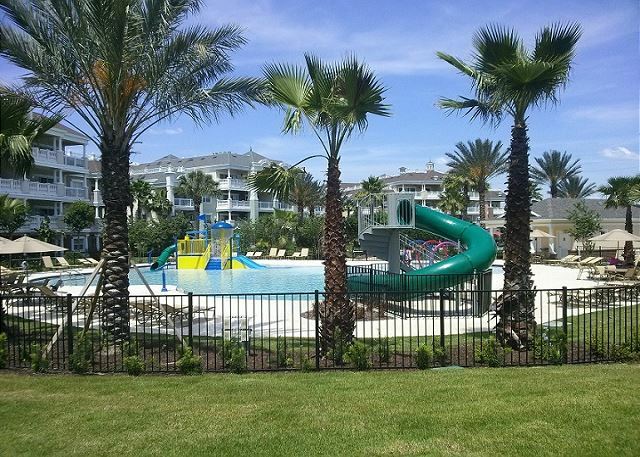 Gorgeous Waterpark with lazy river, waterslides and childrens playground. Tiki Bar and full food menu from Pizza to chicken wings! 3 signature golf courses designed by the pros! Luxury Spa with massage to acupuncture! 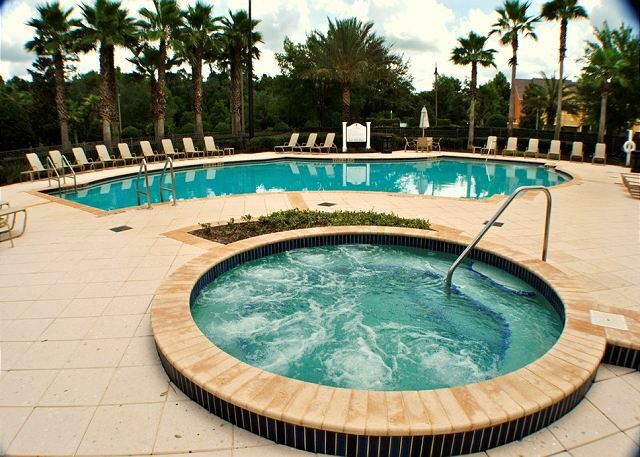 Reunion is the areas World Class Resort. PLEASE NOTE: There is a 3 night minimum for this home.